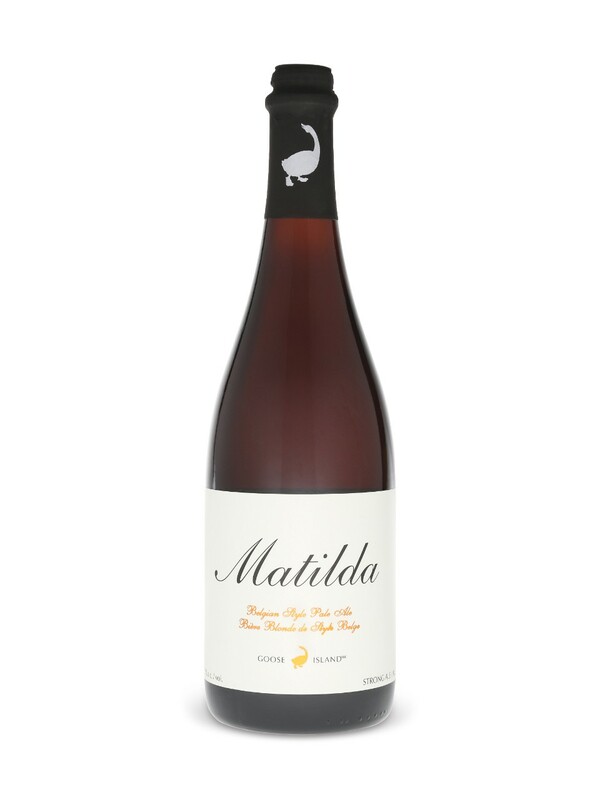 This beer covers a gamete of flavours: spice, sweetness, hoppy bitterness and hints of fruit a floral. All these flavours make it an approachable "big beer" with a very nice presentation. 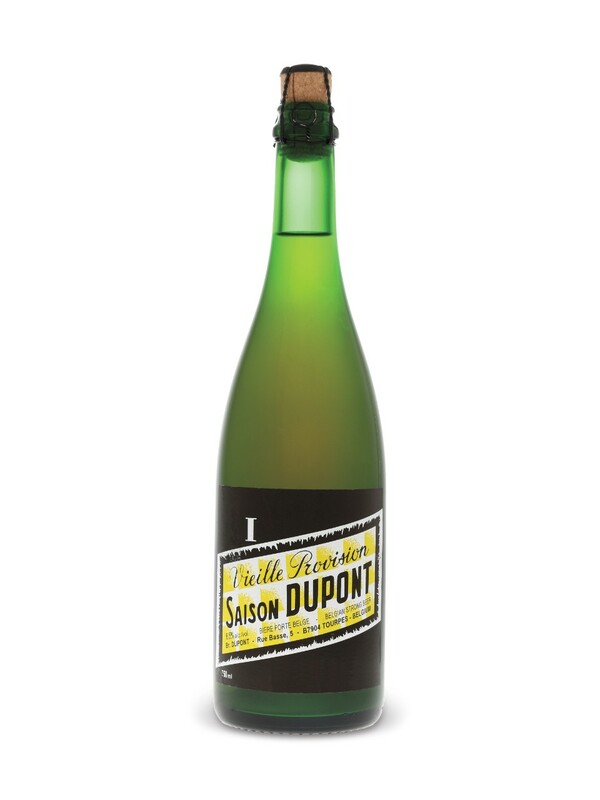 Saisons are a refreshingly flavourful beer with very forward yeast character. Dupont is one of the most widely available and quite genuine to the style. Spice and citrus are predominate here. Best enjoyed in spring and summer. Lambics are fruit beers fermented with wild yeasts (yeasts not added to the beer but allowed to infiltrate it from the environment - how cool is that). 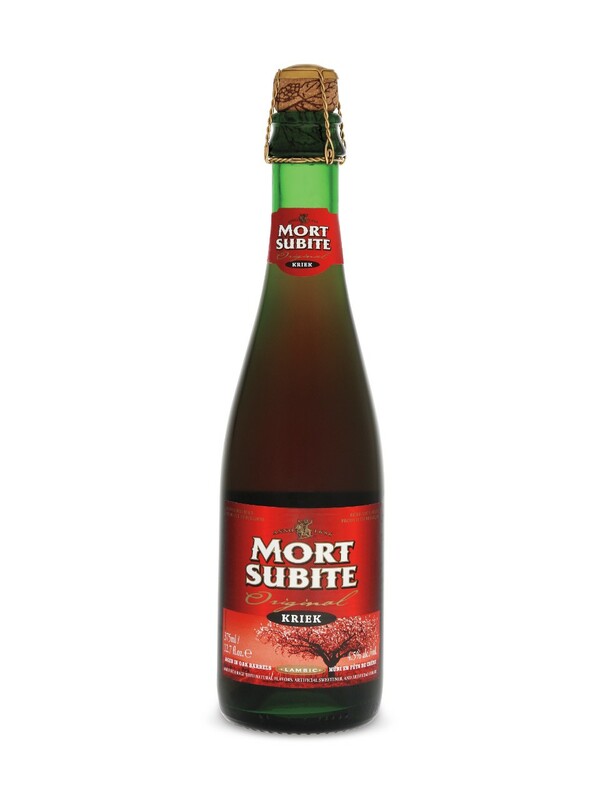 There are not many available but Mort Subite is a good entry-level lambic rich with cherry flavour. 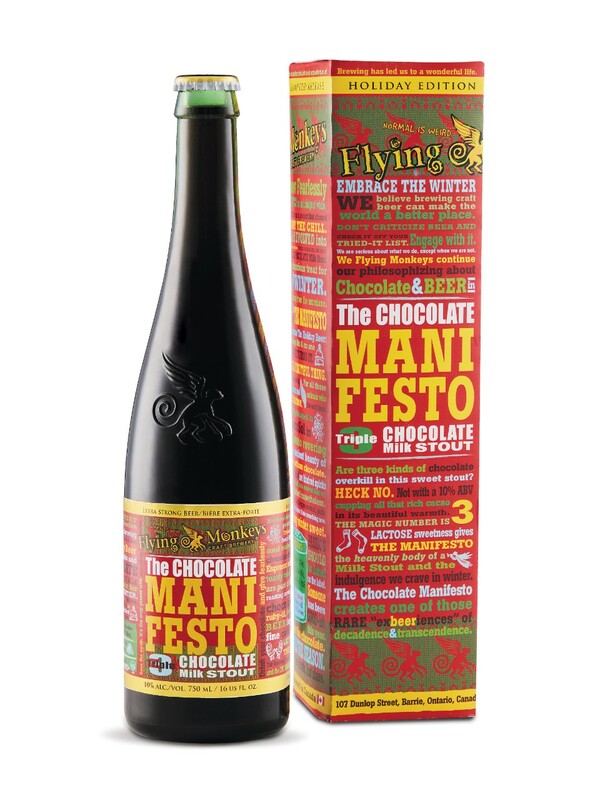 Not many will have tried a dark wheat beer at whatever party you bring this to. 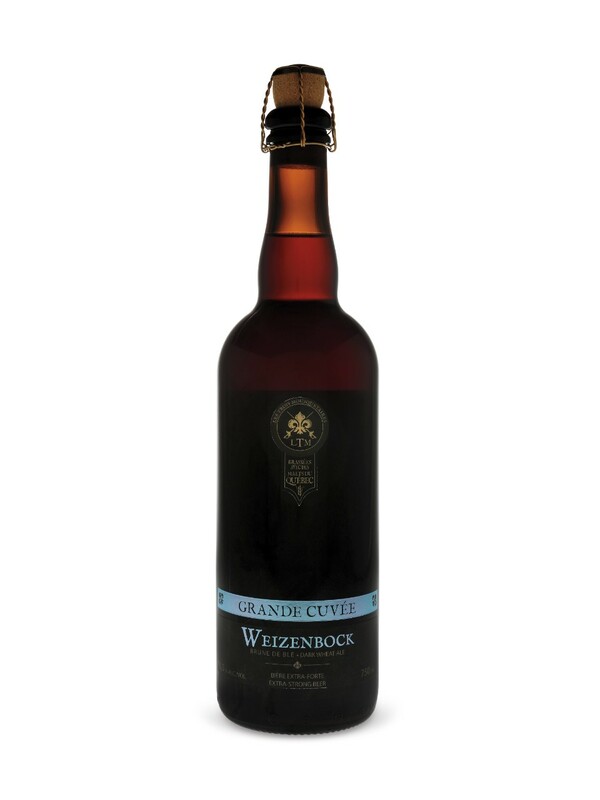 Sweet, almost to the point of being overwhelming, but complex in flavour even with hints of maple syrup. Brewed out of beautiful Barrie, Ontario, this is a dark beer that is absolutely accessible to everyone at a party. The chocolate is so pronounced while being especially balanced. This style is particularly easy to mess up so it’s great to see that Flying Monkeys nailed it. What impressive beer would you add to the list?